In celebration of SharkWeek Lexy and her BFF, Bruce the Shark are once again campaigning to show their support for these two beautiful and incredibly misunderstood animals: Pitbull type dogs and Sharks. 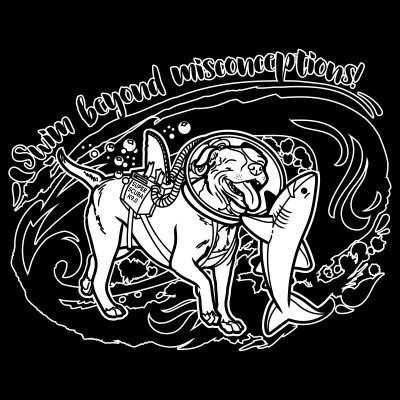 "The Making of a Campaign"
"Swim Beyond Misconceptions" original artwork created by- Sharktopia . Merchandise from this line will donate 100% Proceeds, shared equally between Ghetto Rescue Foundation and Sharks4Kids . 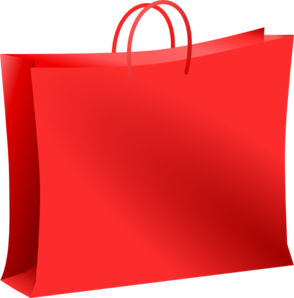 OVER 96 ITEMS TO CHOOSE FROM! There is a very troublesome slogan circulating amongst some advocates 'in defence' of Pitbulls "Keep Calm.. it's a Pitbull Not a Shark". This only serves to detract from the reality of both gorgeous animals. When did it become acceptable to advocate against one shameful discrimination by shifting that bias to another? Pitbulls and sharks are both victimized, suffer greatly at the hands of humans, and are misunderstood directly resulting from fear created by sensationalized media coverage and a lack of education. To perpetuate either of these wrongs is ... simply wrong. Discrimination and labels of all kinds are dangerous and have no place in advocacy. 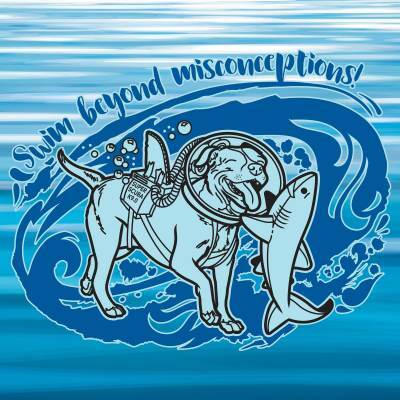 Lexy says “Swim Beyond Misconceptions"; get to know your community and reach out. Be strong; be inquisitive, be curious, be supportive; and be kind. We are raising funds for two amazing charities through a variety of initiatives featuring messages that support positive awareness for pitbull type dogs and sharks. 100% of all proceeds from this fundraiser will be equally split between Ghetto Rescue FFoundation and Sharks4Kids . Both work tremendously hard to support the animals we love and provide education so everyone can see the beauty that is right in front of them in these animals. 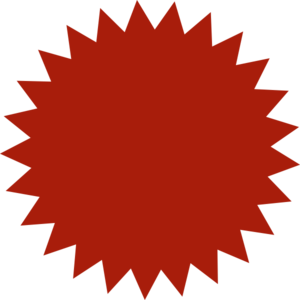 To help get everyone (that includes you!) involved in this campaign, Sharktopia has also created two coloring pages. Help us alter the misconceptions surrounding Sharks and Pitbulls - color and post your masterpiece online. 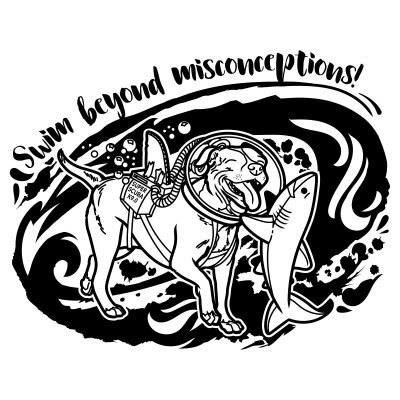 Be sure to tag #SwimBeyondMisconceptions in your post! Click below to grab your PDFs!